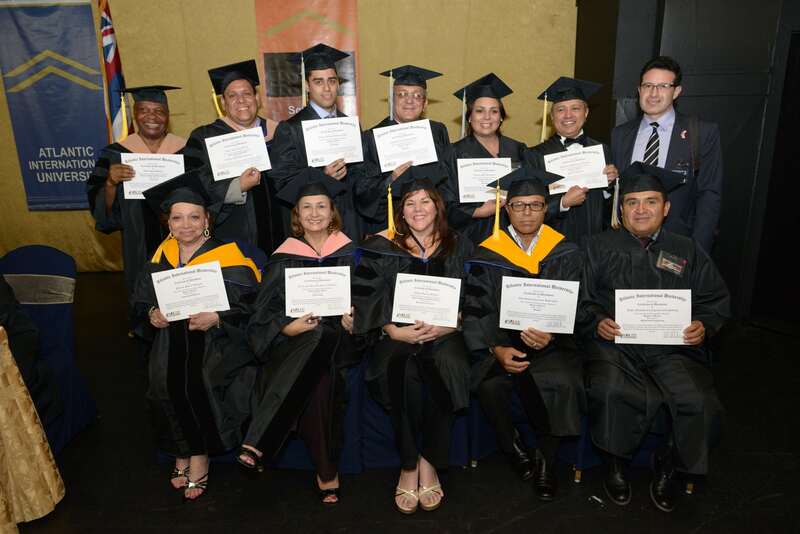 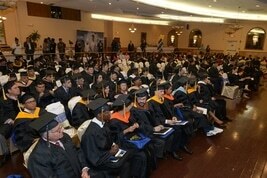 View and Download the pictures of that special moment for all our students. 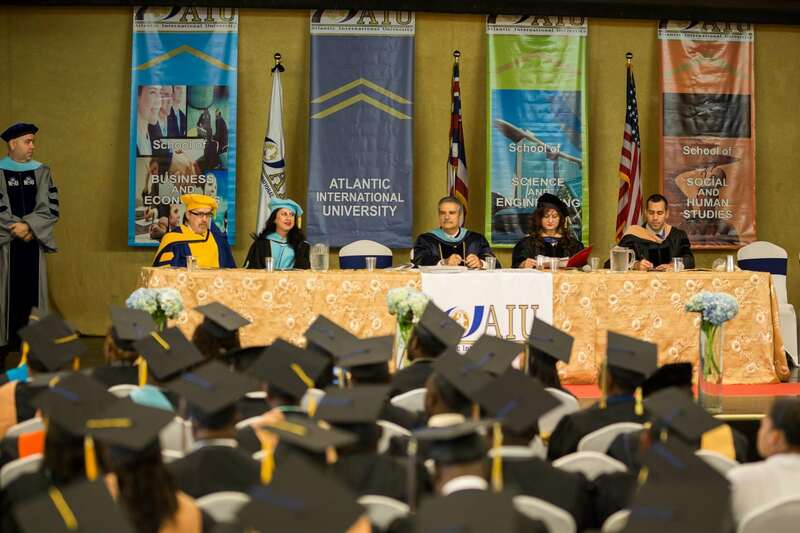 Beautiful moments and memories that will last a lifetime. 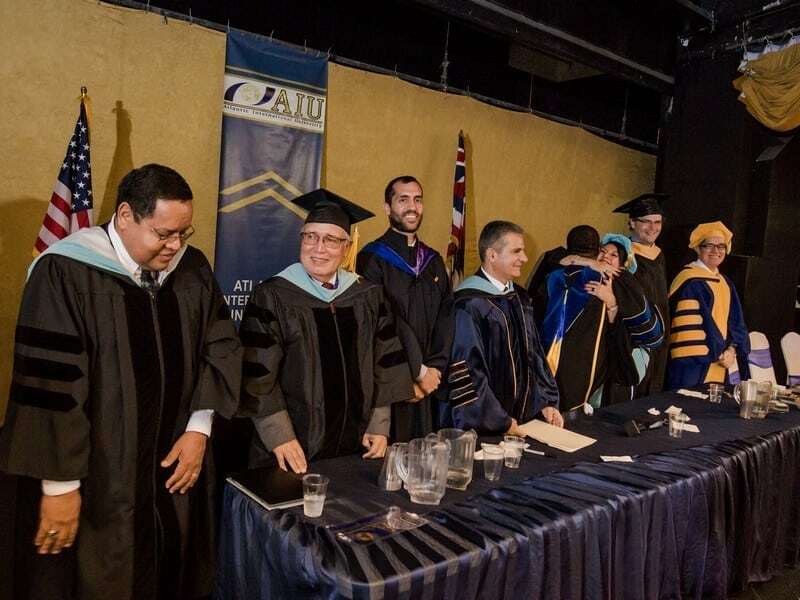 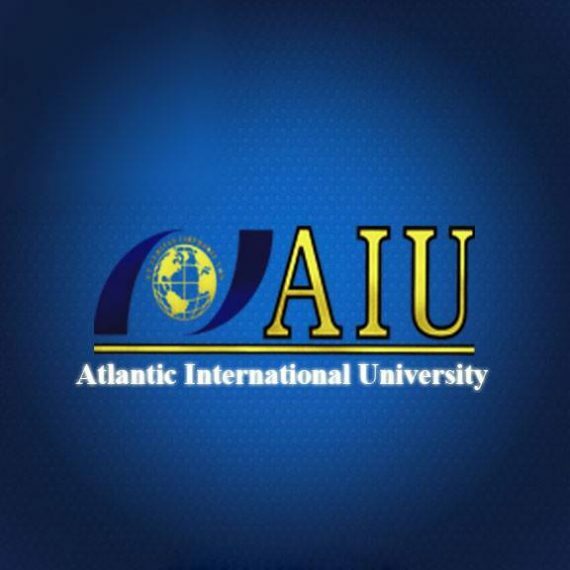 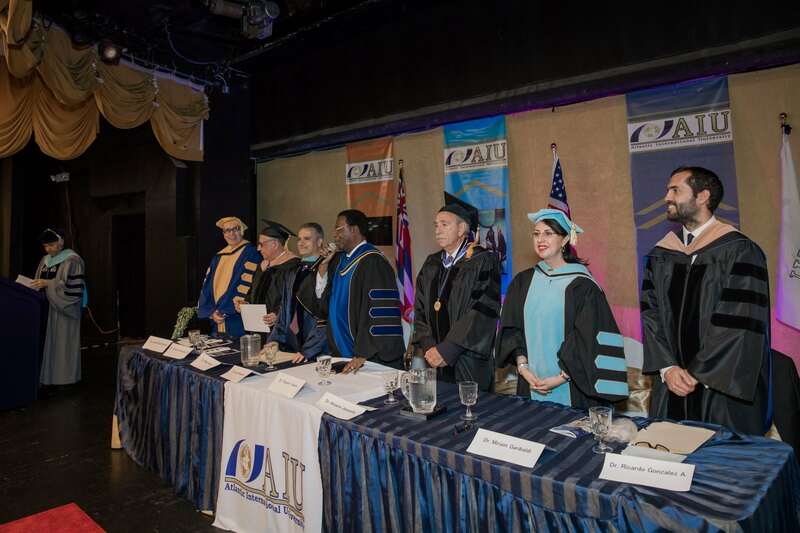 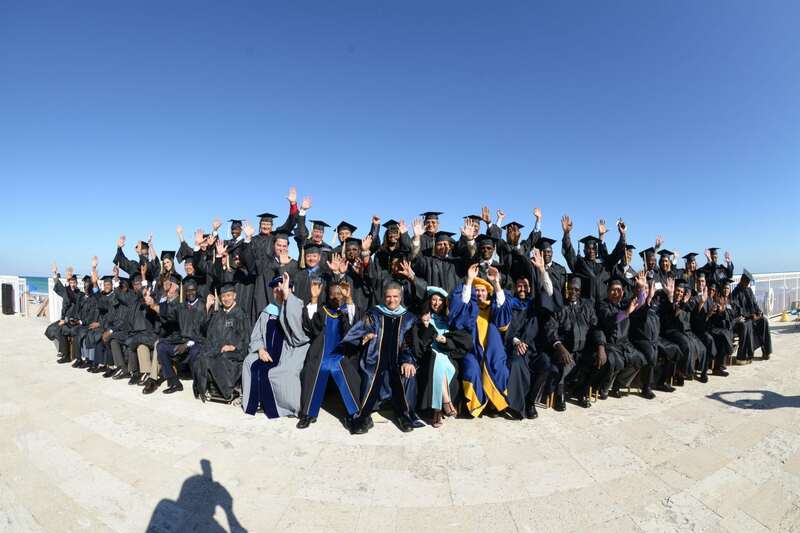 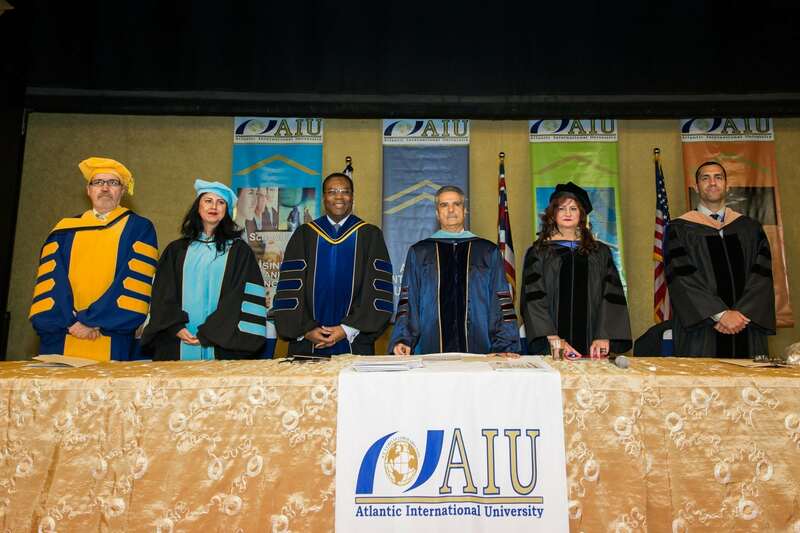 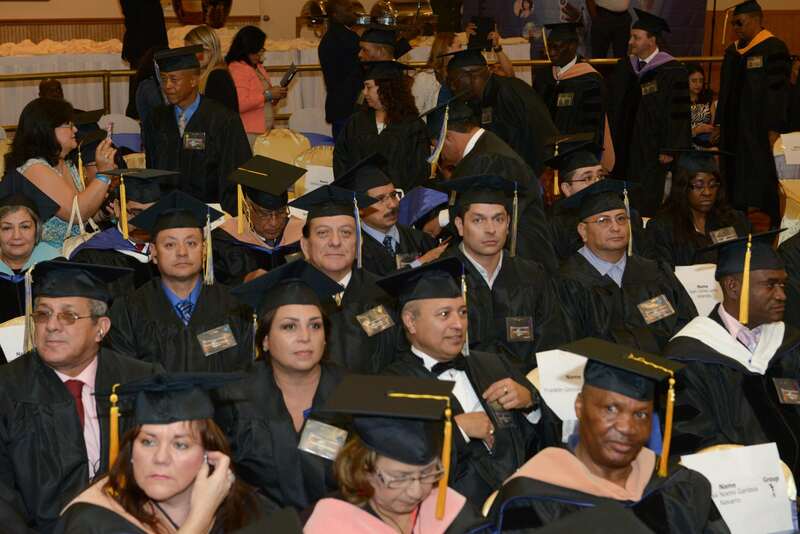 All the images and videos displayed in the Gallery are real AIU Graduated Students attending to the Ceremony from their countries of Origin, Atlantic International University has not provided any type of retribution for their comments or opinions.